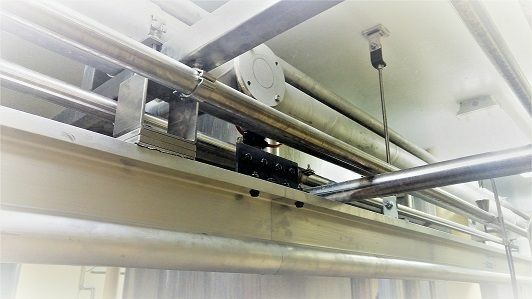 The Altrac system in combination with a food grade chain hoist is the perfect solution for food manufacturers needing to lift and move within the clean environment. 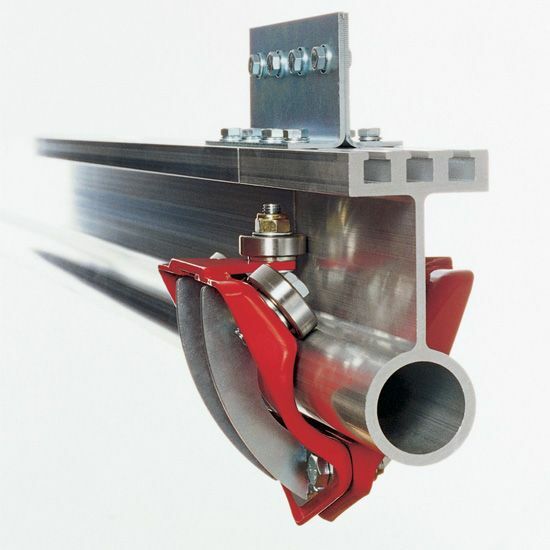 Food grade manufacturing environments present a different set of challenges than many other types of production. Altrac is often the best choice for clean room applications such as food and pharmaceutical manufacturing. 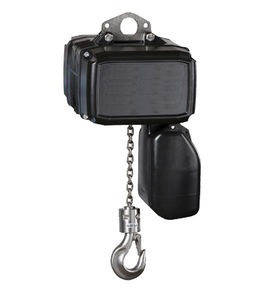 Powered by a rechargeable Li-ion battery, the Duke Battery Chain Hoist offers more flexibility than many other hoists on the market. 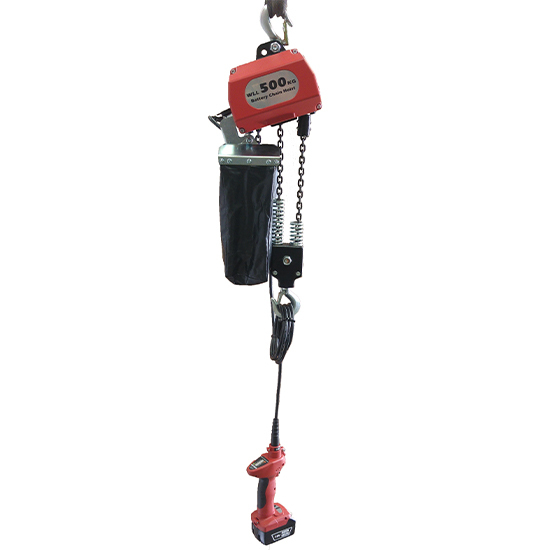 The hoists can be easily moved from station to station or even taken from site to site as needed. Bomac will be exhibiting at National Manufacturing Week (NMW) from 9th - 12th May. NMW is Australia's only fully integrated annual manufacturing exhibition and it showcases the latest products and constantly evolving technologies in manufacturing. Bomac is delighted to announce the launch of their new website at www.bomac.com.au. You can now submit requests for quotes online.